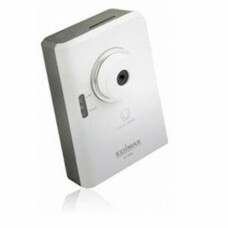 HD 720p indoor WiFi IP-camera with built-in microphoneWiFi function - easily connect the camera to y.. 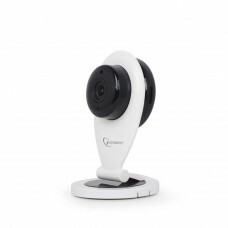 CAPTURE EVERYTHING720p High Definition videoEasy WiFi configuration with your smartphoneFree apps fo.. 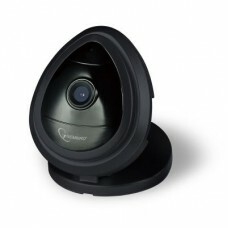 Supports H.264, MPEG4 and M-JPEG Triple mode video streaming Features multi-area motion detection ..